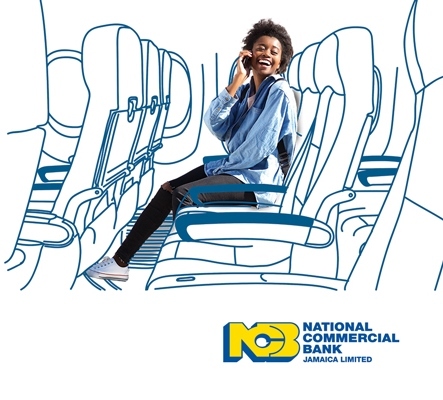 Complete the information below and a customer care representative will be in contact to get you the NCB credit card of choice. 4. Mobile Number *This question is required. This question requires a valid number format. 5. Preferred bank location *This question is required. 6. What is your monthly income? Thank you for choosing NCB.